Whiskey Creek has been direct marketing bred heifers to ranchers since 2013, and are now offering their calves up for private sale as well. We have three different breeding programs to meet the needs of multiple buyers. These programs are outlined below. 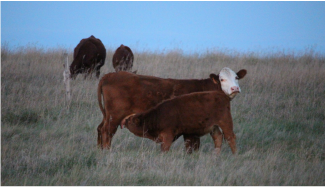 The benefits of purchasing calves directly from Whiskey Creek Ranch include a streamlined process, avoiding the auction market shrink, added costs and exposure to unknown cattle.When purchasing Whiskey Creek calves you can be in control of factors that affect calf health such as weaning dates, weaning vaccination protocols and reduced processing. All of these factors can add value to your bottom line. With Whiskey Creek calves you know exactly what you are paying for. You can see their dams and sires, and have a comprehensive record of their movements, health and treatment records, if requested. 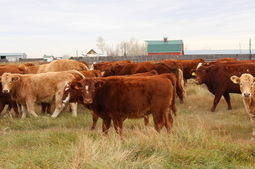 By buying directly off the ranch you are buying quality at a reduced cost. Whiskey Creek Ranch have cattle to serve value added programs that include hormone free, steroid free and antibiotic free. Grain or grass fed calves can also be requested, with records. 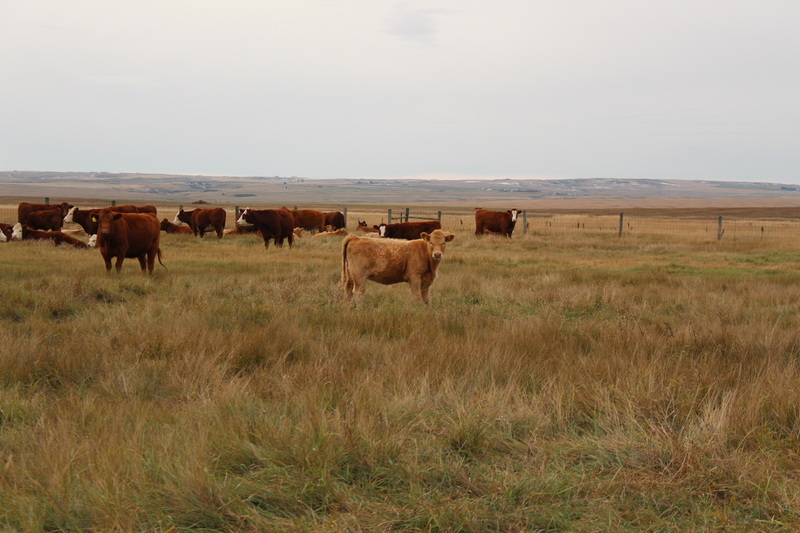 As a Verified Beef Production trained operation, members of Beef Advocacy Canada and producers who follow the Humane Handling Guidelines for Beef Production, Whiskey Creek is interested in meeting your value-added program needs. Please contact us if you have specific program needs to arrange a mutually beneficial relationship. Charolais cross cattle have long been the standard for feeders, and for good reason. Charolais genetics bring large, solid frames with paternal characteristics that show exquisite growth, unparalleled by any other cross. 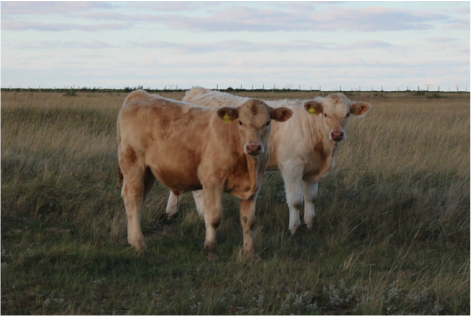 We select our biggest Angus x cows to breed to our purebred Charolais bulls from top breeders in Alberta. 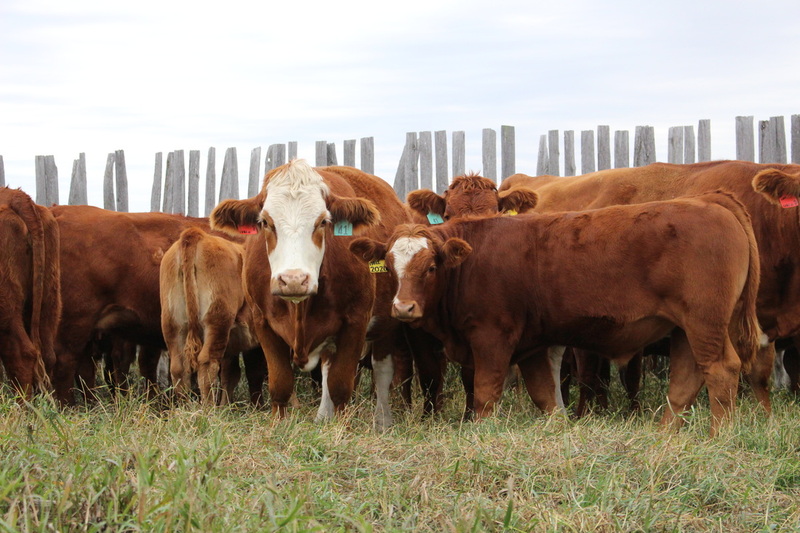 Birth weights on these calves are typically 90-100lbs with 590lb (205 days) average weaning weights for steers and 540lb weaning weights for heifers, finished on grass (for a minimum of 120 days), no grain. 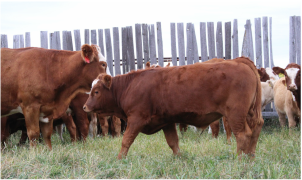 Both steers and heifers are best utilized as tan feeder calves, with strong growth rates and high yielding carcasses. These are the crosses to have in your feedlot pens. 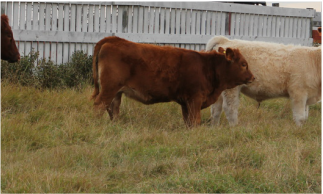 Fleckvieh Simmental are the newest addition to our breeding program. We were drawn to their larger frames, soundness and docility. They also have superior milk production that allow their calves to achieve phenomenal growth and exceptional weaning weights. 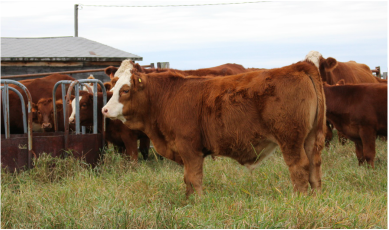 We breed our base Angus x herd to fullblood Fleckvieh Simmental bulls to produce both high quality red-white faced replacement heifers and heavy, feeder quality steers. 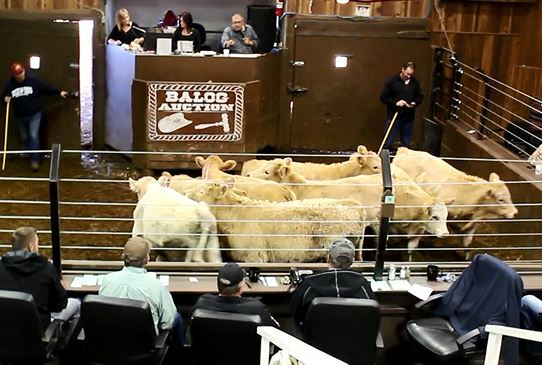 These calves don't leave anything on the table when it comes to the auction market. Typical birth weights on these calves are about 90 lbs, but steers wean at about 630lbs and heifers at 600lbs (205 days), fed grass only, no grain. 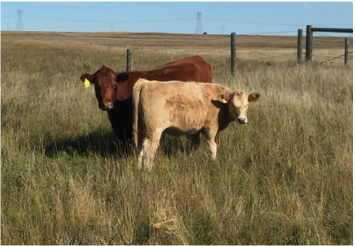 Our Gelbvieh cross calves are results of our purebred Flatland Ranch Gelbvieh bulls bred to our Angus x or Simmental x cows. We hand pick the cows that are bred to the Flatland Ranch bulls based on their previous years calves. Only high quality, top end cows are put into this breeding program. The heifers that are produced by these crosses are ideal herd replacements. The Gelbvieh genetics give these heifers superior mothering characteristics, strong milkability and proportionate, sound frames that will carry these cows through your herd for many years to come. Gelbvieh crosses are known for their calving ease, and these heifers are no different. Heifers typically wean at 500lbs, off grass only. The steers from these crosses are fed out similar to angus calves, matching their superiority in beef quality. Steers typically wean at about 525lbs on grass only (minimum 120 days), no grain.